I've been in my apartment for two years this Labor Day weekend and it's still a work in progress. In celebration, I bought a couple of things for both the indoors and outdoors with my last paycheck. 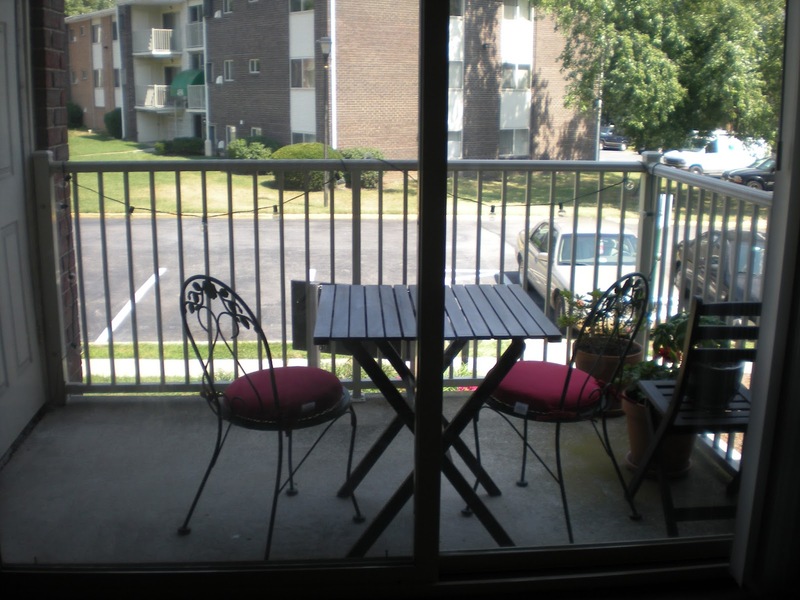 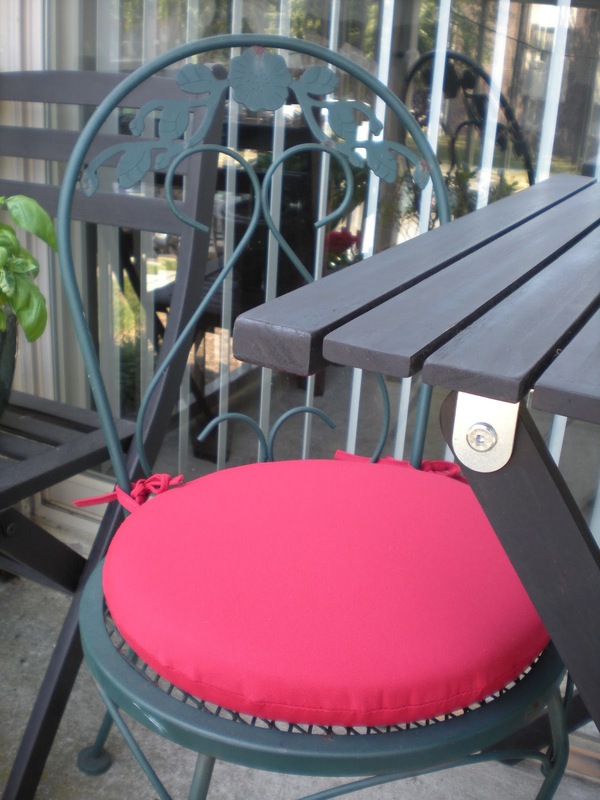 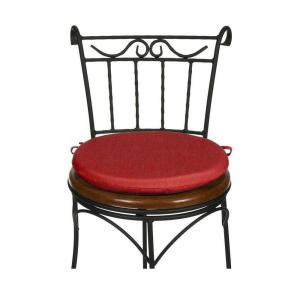 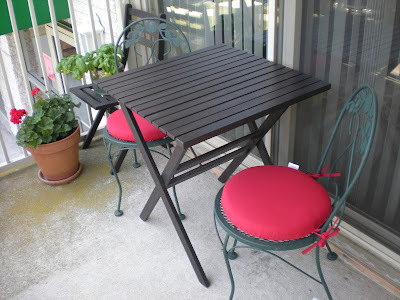 I purchased a pair of red round outdoor dining cushions for my bistro set on my balcony. Maybe the one in chocolate? When my balcony is finished, I will post more artfully-arranged pictures. 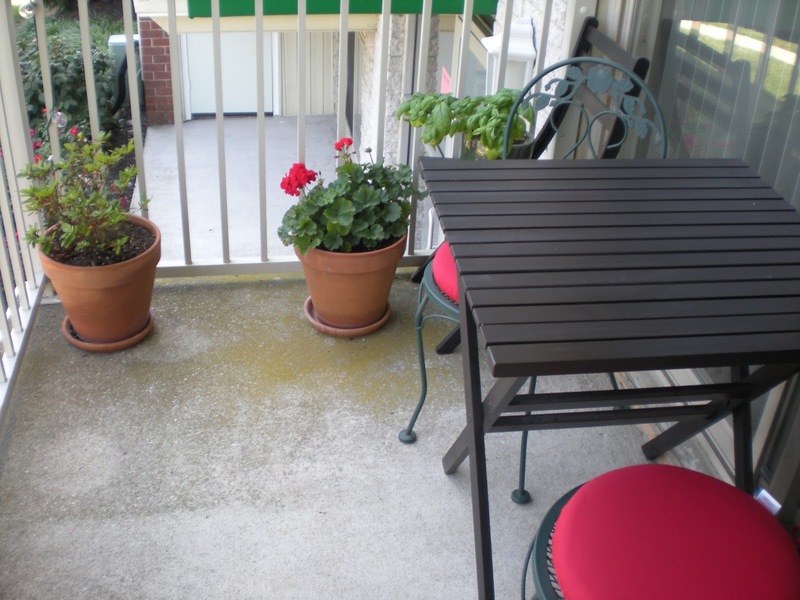 And hopefully I can enjoy it all autumn long or until I move. 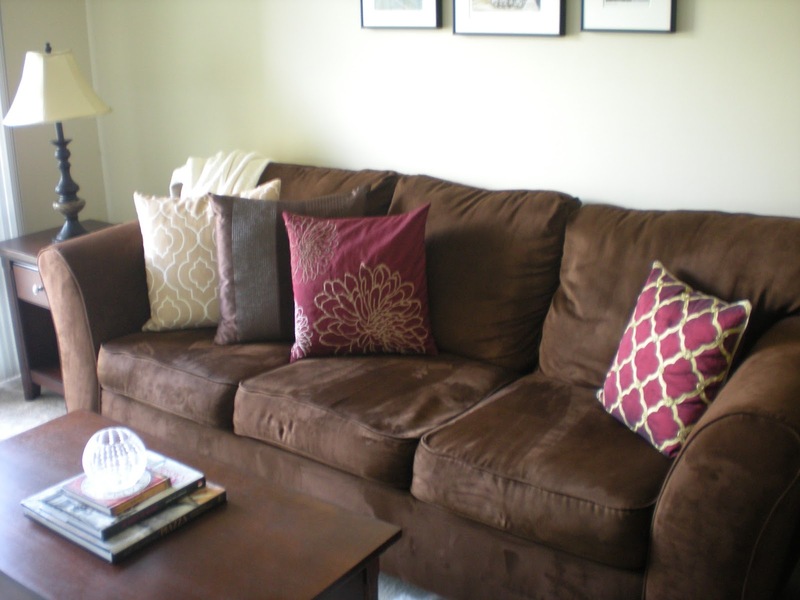 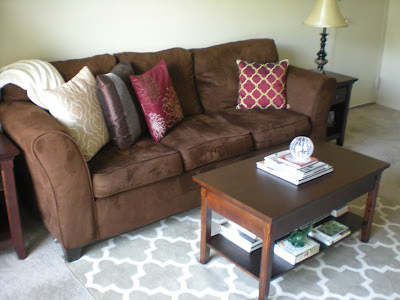 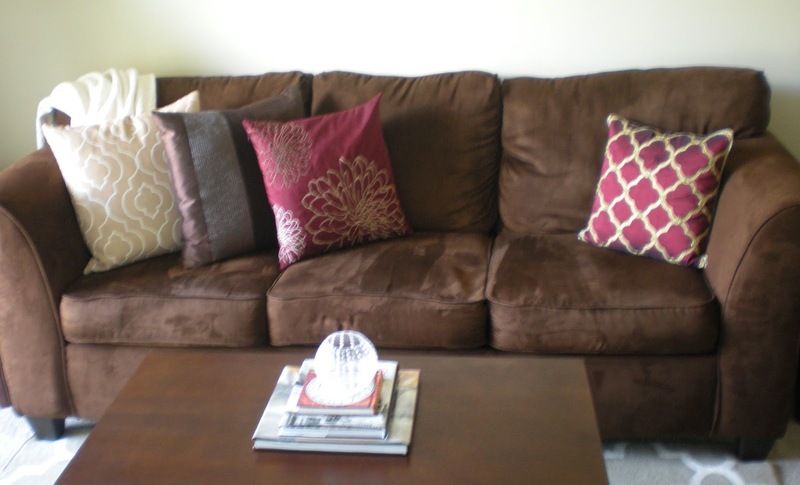 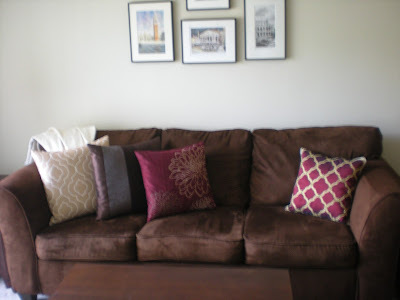 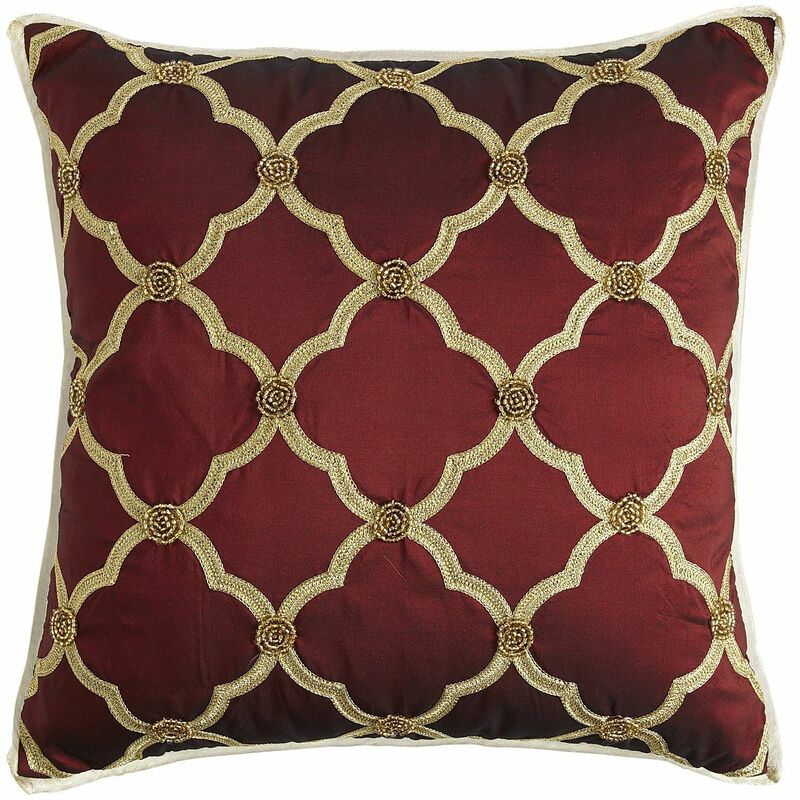 I declare this my Winthrop pillow as it is my alma mater's colors-garnet and gold. 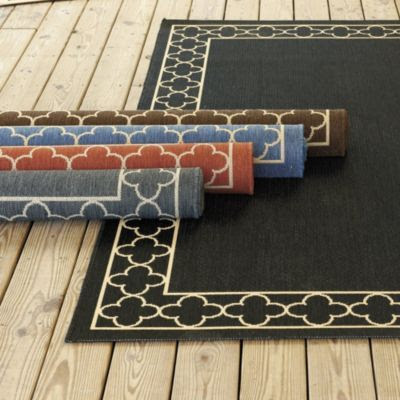 I am very impressed with its quality. 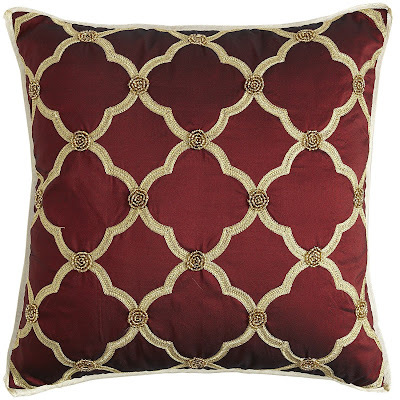 I love the refined quatrefoils! 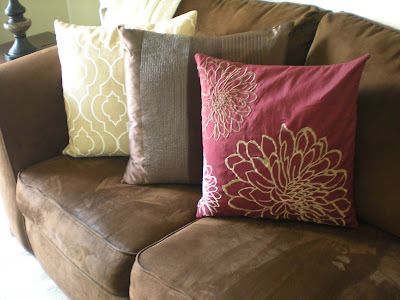 The two on the left are from HomeGoods and the one on the right is from Target.